Airport Transportation Service from Boca Raton to FLL $65 flat! Transportation 100 llc. provides luxury car services in South Florida. When it comes to arriving at a venue in style and sophistication we know how to deliever. Our fleet of vehicles range from luxury sedans to elegant SUVs. 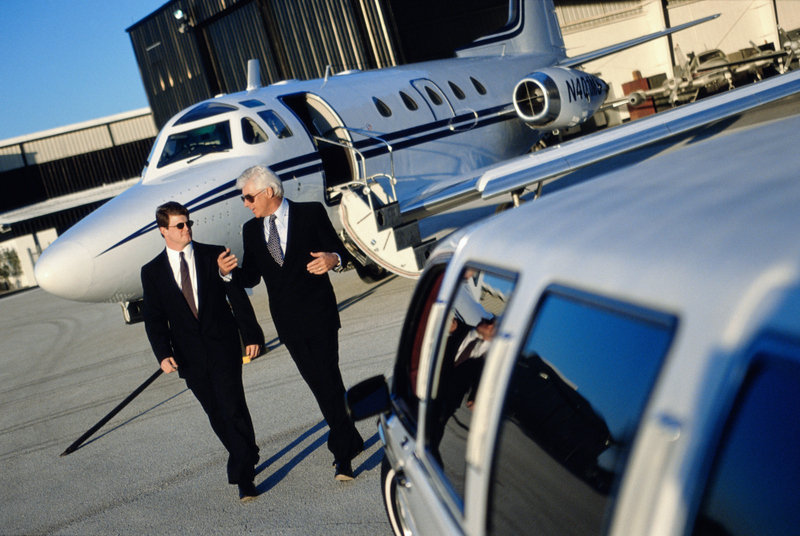 Every day we are delivering passengers to Aiports, Business Meetings and even Corporate Events. Why settle for less on your special event? Book your next transportation with us and we will have one of our top-of-the-line vehicles and driver at your service for as long as you need. Never be late for a meeting again!Call us before that important meeting and we will drop you off on location right on-time, every time! Don't ever wait for a cab again! Book your next airport transfer with us and we will not let you down. We proud ourselves in promptness and professionalism. Flight tracking always provided.